The Yoso Pro 3 Step Deep Cleansing system has been designed to give the skin a deeper cleanse, and also deeper levels of hydration. 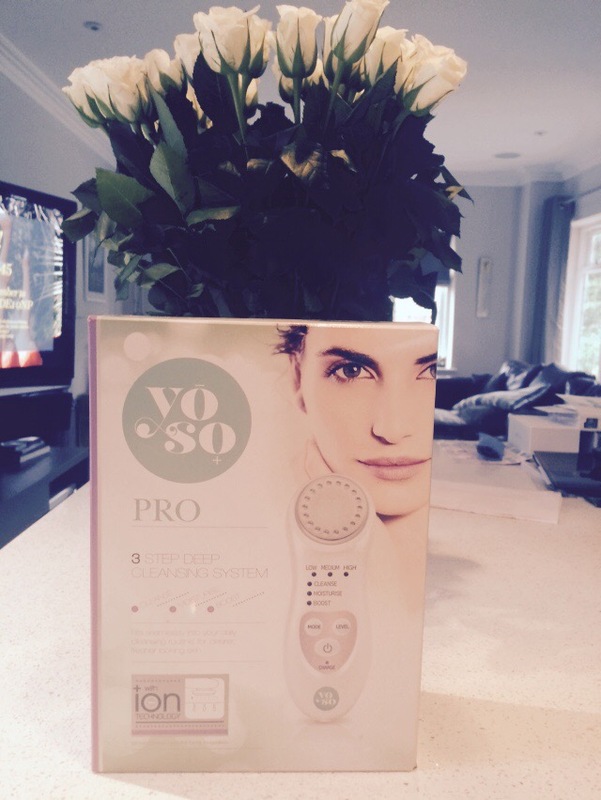 The Yoso Pro has three modes; Cleanse, Moisturise and Boost. 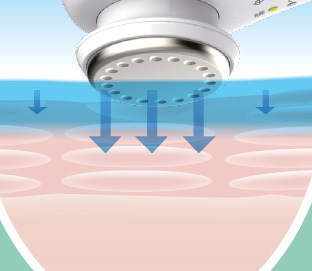 The Cleanse mode uses positively charged electrodes to draw out negatively charged dirt from deep within the skin. The Moisturise mode uses negatively charged electrodes to enable your serum or moisturiser to penetrate deeply into the epidermis. 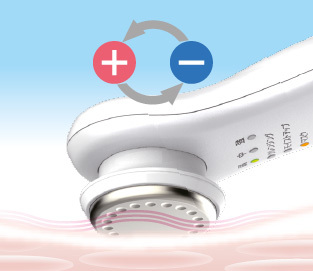 The third mode – Boost uses both positively and negatively charged electrodes – and is designed for use with sheet masks or for even deeper penetration of a moisturiser or treatment. Remove make-up. Apply your regular cleanser/toner/micellar water to a cotton pad attached with provided ring over the titanium plate. Hold the unit firmly ensuring good contact with the titanium plate on the back of the device (this completes the circuit) and slowly work the unit across the face. Outward across the cheeks, upwards on the forehead and downwards on the neck. 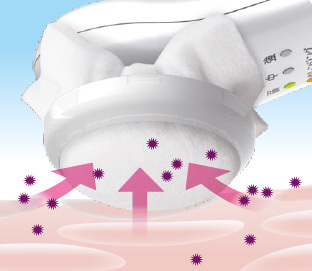 As you are removing dirt from the skin the cotton pad is necessary for absorption when selecting the cleanse mode. It is amazing how much dirt comes off! I would take a photo but I’m sure you can trust my word instead of seeing that! I then rinse the skin throughly. Use for a maximum of five minutes, once a day. 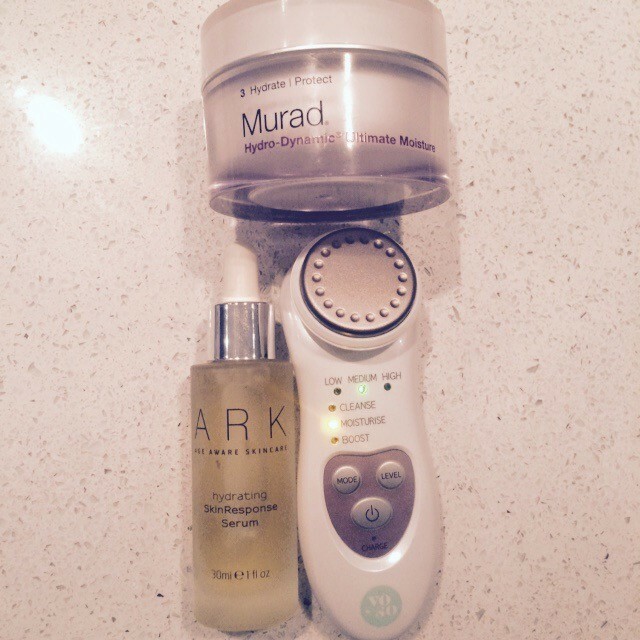 Apply moisturiser or serum directly to the titanium head and work across the skin. I put some on to the skin and also on to the titanium head – just to ensure every area is covered – without doing this I was finding the unit would dry out and not distribute product very well. The unit will vibrate once your hand is touching the titanium panel on the back of the unit, and the circular panel is in contact with the skin on your face. Use for up to five minutes, once a day. The boost mode can be used with a moisturiser or a sheet mask. 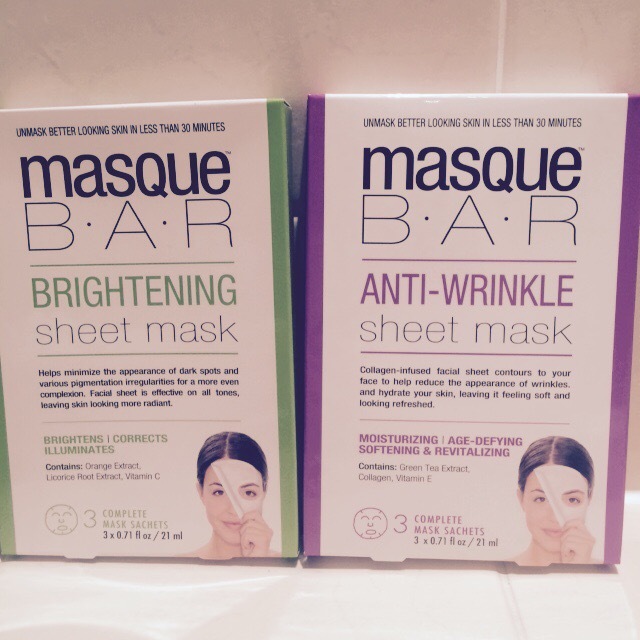 If you are looking for an appropriate sheet mask to use – try the Korean range ‘Masque Bar’ that is available at Boots. The Koreans swear by face masques and this range has become very popular since its introduction last October. Use the YOSO Pro device directly on top of the mask, for a maximum of five minutes. You can of course leave the masque on afterwards for as long as instructed. Use once a week or twice on this setting. 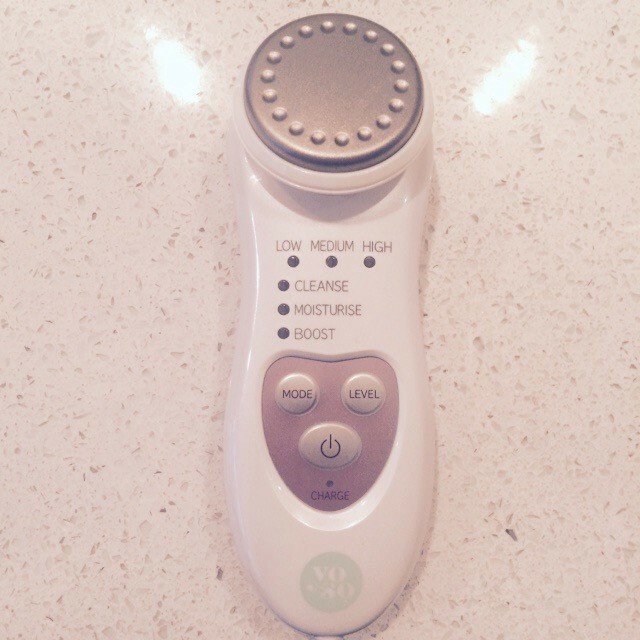 This isn’t the first galvanic facial gadget that I’ve tried – but it is the first that cleanses and hydrates. 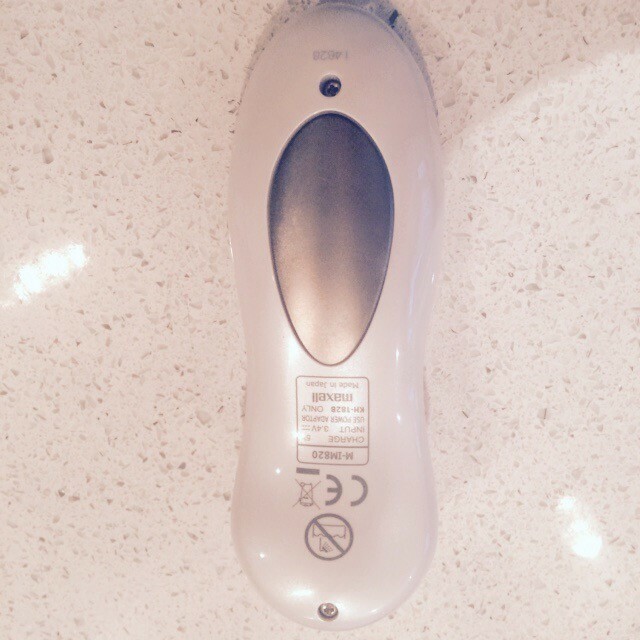 I was a fan of Guinot’s Hydradermie facials when I was younger – I haven’t had one in a long time – and they use a machine with galvanic current. I think it’s fantastic that more equipment is becoming available for usage at home and I love that the YOSO Pro increases the effectivity of my skincare regime – the cleaner the skin, the more effective serums and moisturisers are. Should you buy it? If you’ll use it. 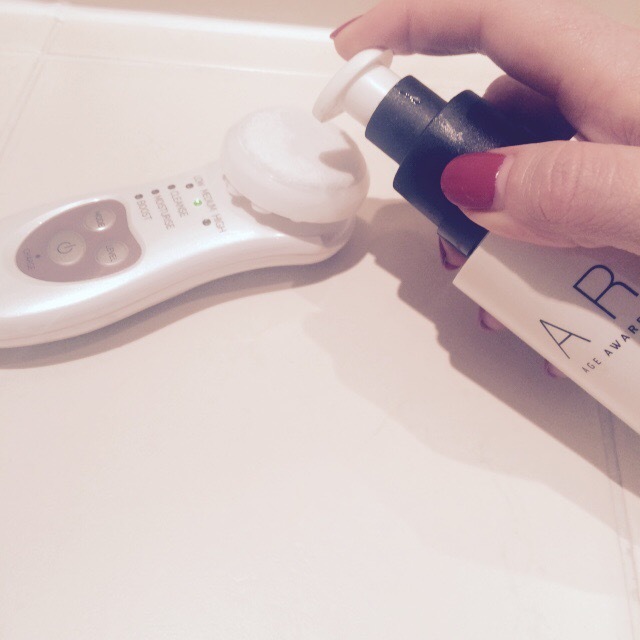 If you want to see results with any product or skincare gadget – use consistently. Oh this sounds impressive. May have to give this a try.